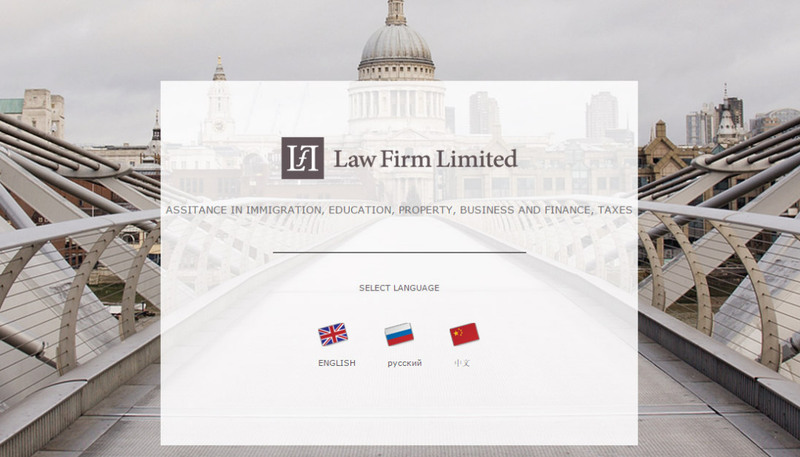 The Law Firm Limited specialises in UK Immigration and provides a full range of immigration services, both for businesses and individuals. The company works with all nationalities across the Globe. Generate more relevant traffic to the website from different geographical locations, increase the conversion rate. The Digital Skylab re-designed PPC and SEO campaigns. Search keywords were reviewed and optimized to make sure the traffic is higher and extremely relevant to the services the company offers. The price limit of keywords bid was increased. Such strategy achieved getting more clicks and higher rate of website visitors being converted into customers. That also resulted for the company more customers for spending less in total than previously. Yandex Paid Search – precisely targeted online advertising for Russian-speaking audience. The advertising covers Russia and some other countries where Yandex is more popular than Google or other search engines and Russian language is primary. SEO optimization – organic traffic specifically adapted to the Clients market. Generate more potential customers via search engines without paying a single penny. We carefully listened to our Client and immediately knew what obstacles their business had been facing in obtaining the desired results. We came up with the strategy and executed it within set budget and time. We delivered fine-tuned online marketing campaigns, which now generate more traffic to the website and the conversions rates are higher than previously. As a matter of fact, the Client not only gets more customers but also pays less to get the same amount of customers as before.